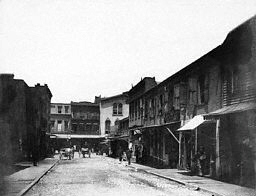 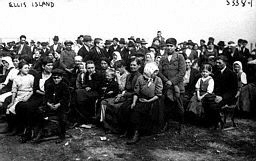 A collection of pictures, articles on immigration to America over the centuries, and editorials concerning the isssues that immigration has brought up. 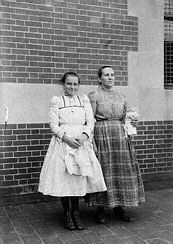 Immigrants waiting at Ellis Island to enter America. 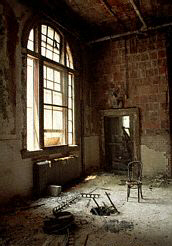 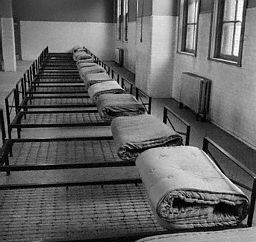 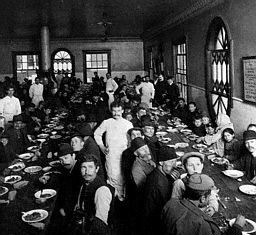 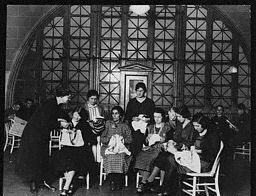 The beds that the immigrants slept in at Ellis Island, women passing time at Ellis Island, tenement housing that immigrants lived in, immigrants eating a meal at Ellis Island. 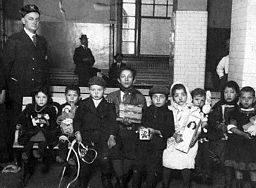 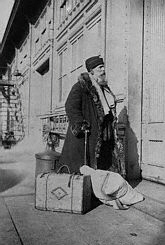 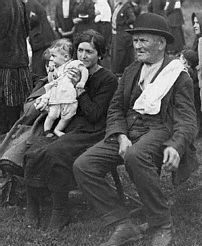 A family of immigrants, Ellis Island after it was closed down but before it was turned into a museum, a Russian-Jewish immigrant at Ellis Island. 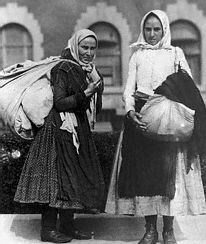 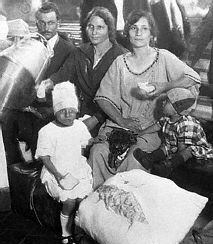 Two girls arriving at Ellis Island with their few belongings, a family with a baby waiting, women outside the main building at Ellis Island.